Mr. Gallen joined Cerberus in 2016. 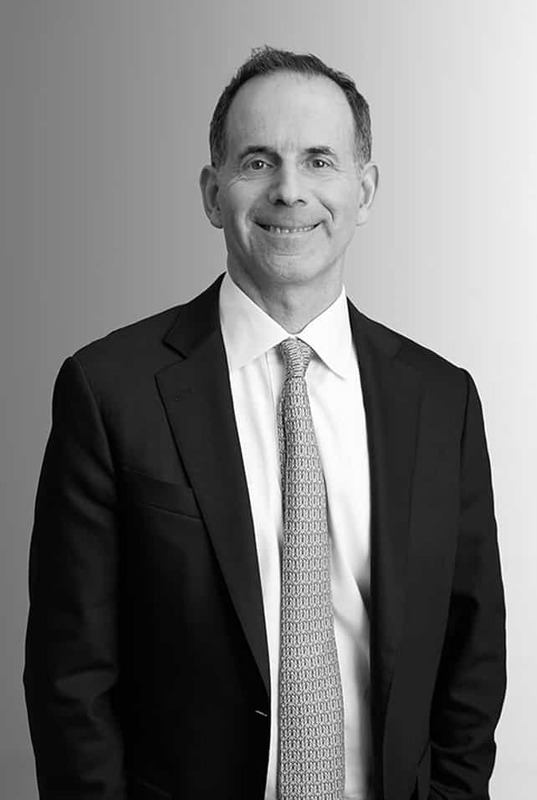 Prior to joining Cerberus, Mr. Gallen founded Ahab Capital Management in 1993 and has served as the President and sole principal of Ahab Capital Management, Inc. since 1993. Mr. Gallen is also the Managing Member of Pequod LLC, the general partner of Ahab Partners L.P. Mr. Gallen is a graduate of Princeton University and received an M.S. in Real Estate from New York University and a J.D. from the University of California, Berkeley.